Florida rapper YNW Melly, born Jamell Demons (19), has been arrested and charged with two counts of first-degree murder for allegedly killing fellow artists YNW Sakchaser and YNW Juvy. 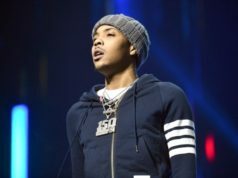 According to police, Demons shot the two victims, Anthony Williams (YNW Sakchaser), 21, and Christopher Thomas Jr. (YNW Juvy), 19, on Oct. 28, 2018; they were described to be his close friends. (2/2) Demons shot and killed Williams & Thomas Jr. and that Demons and Henry staged the crime scene to resemble a drive-by shooting. The arrest comes after Miramir police’s four-month investigation which concluded Demons was one of two shooters, supported by forensic evidence. 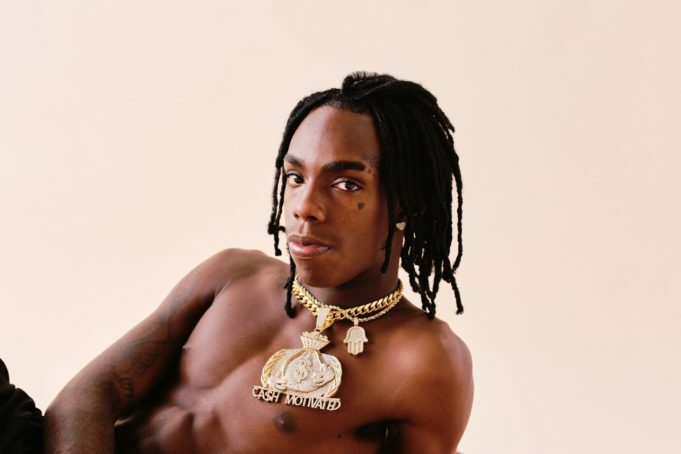 Miramir police believe Demons was allegedly working with a second shooter, Cortlen Henry (YNW Bortlen), 20, who has also been arrested and charged with two counts of first-degree murder. The South Florida Sun Seninel reports that Demons and Henry tried to make the murder look like a drive-by shooting. Last seen alive at 3:20 a.m. on Oct. 26 in Fort Lauderdale, Williams and Thomas had suffered multiple gunshot wounds and were driven to Memorial Hospital Miramar at 4:35 a.m. The two were pronounced dead after being brought into the emergency room. Henry was allegedly the driver of the vehicle. Demons mourned the death of his friends on social media, stating he lost the two to gun violence. When giving their statements, Miramir police stated that Henry’s story did not match the evidence discovered during their preliminary investigation. Henry was arrested in Houston back in January and extradited to Broward jail on Tuesday, Feb. 12 after his first hearing. YNW Melly’s debut album We All Shine released in January.